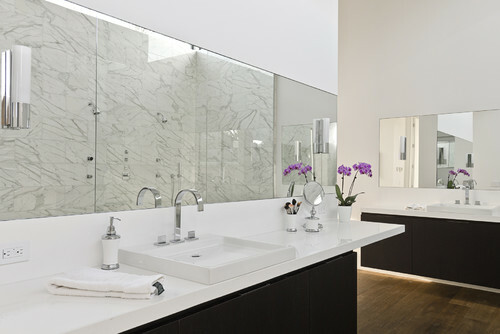 A stylish bathroom basin with a complementary set of the faucet is capable of toning up the ambiance of bathroom space. 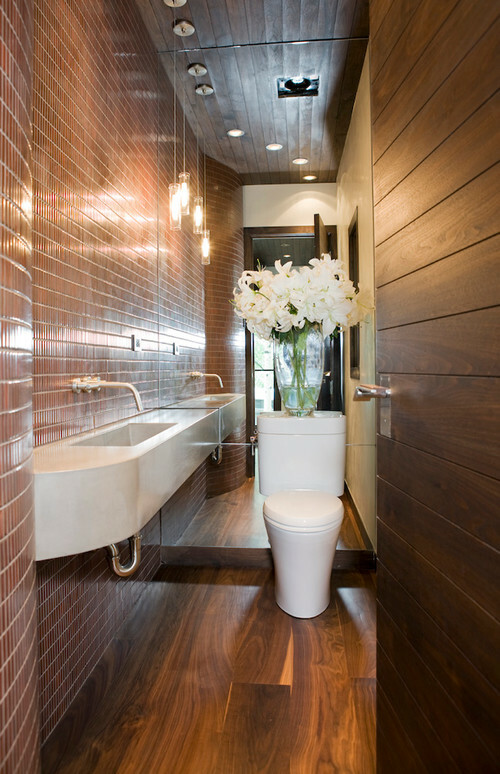 They set the bars between a moderately functioning bathroom design and a remarkable bathroom design. 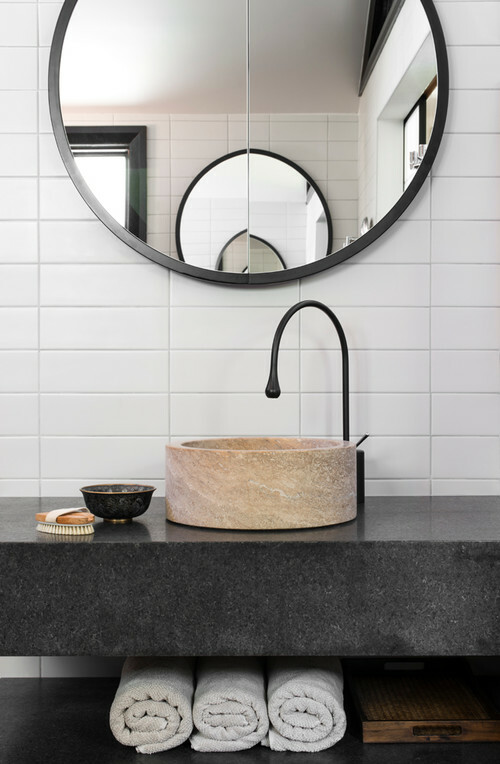 Considering the basin designs, the options are unlimited, be it wall mounted or under mounted, the classical Victorian style, or a modern sleek look, the mechanical or the wooden finish, a large bundle to choose from. Moreover, so are the faucet, opt for the choice that blends well with the basin, are simpler to use and offer clean and clear lines. The perfect blend will provide the pleasure every time you use them. 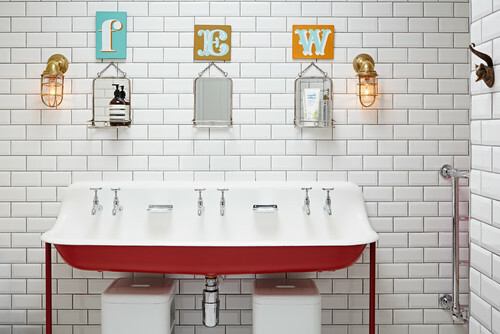 Everything that you need to know to add a touch of personalization to your bathroom space is here. The first thing that’s needed to be considered is the type of faucet that’s to be installed. The faucet can be the pillar taps, monobloc taps or the mixer taps. Select the right faucet style which suits best the basin design. Pillar taps are a traditional type of taps, offered as a pair of two taps, one of hot water and the other one being a cold-water tap, operated by either a lever or a rotating handle. Meant for a basin with one tap hole, the monobloc taps comprise of a single spout that delivers a mixture of hot and cold water that can be mixed through the mechanism installed in the faucet body. In the mixer taps, the mixture is controlled by separate water controllers. 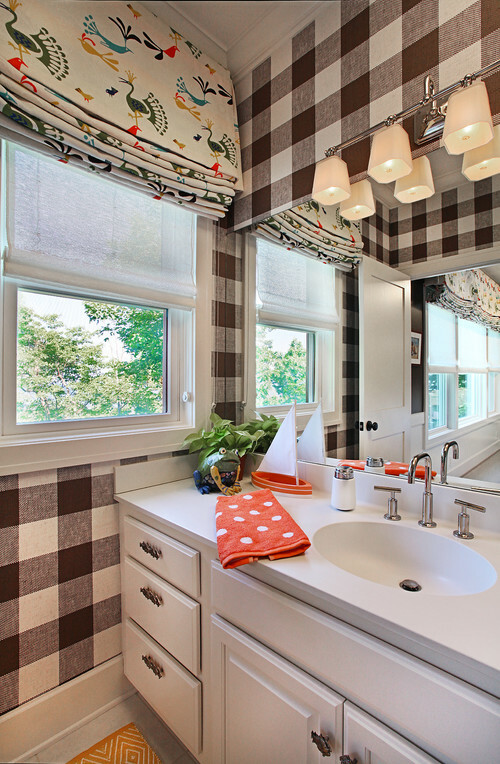 Choose a faucet option that best complements the basin design. 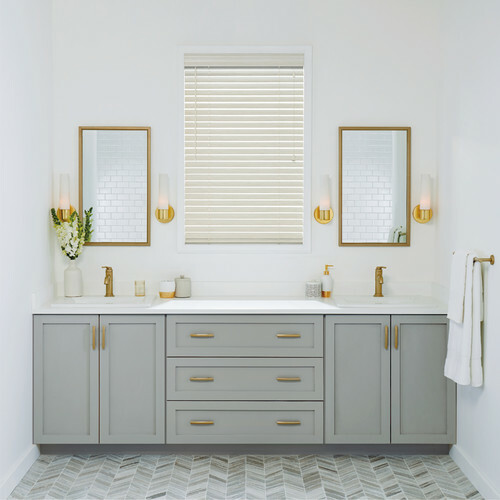 For example, for a small space, it's better to opt for a wall mounted basin, along with the wall mounted faucet design that best complements it, garnishing it with clean and sleek aesthetics. Love the feeling of classical aesthetics, but want the sleekness of modern designs, then try blurring out the lines between the classical and the contemporary, and head towards the cool classics. An amalgamation of the classical and the contemporary style can do them justice. 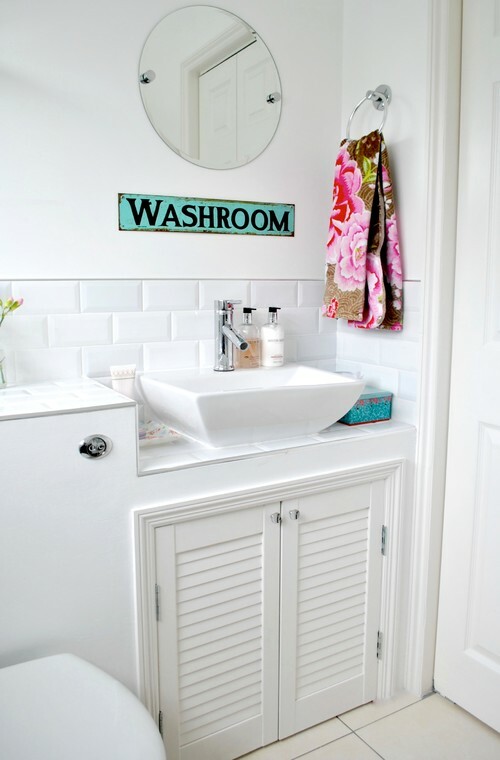 Want to transform a tiring bathroom into a rejuvenating space, begin with the tiniest detail. 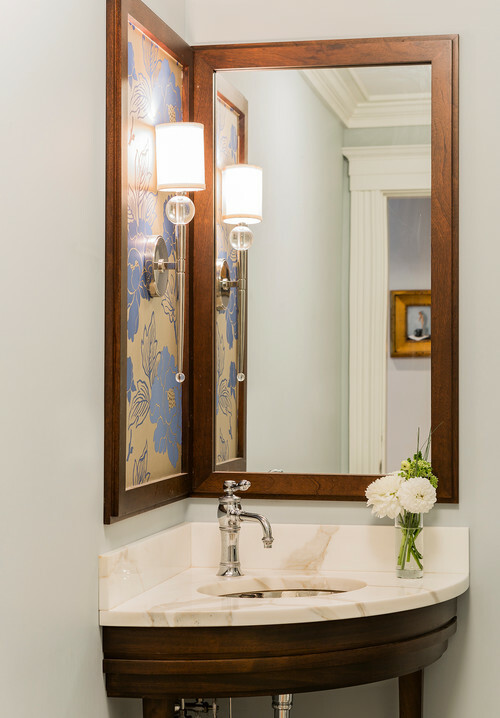 Stylise the faucet over a simple looking basin. For instance, here a simple basin having a sleek design has been accessorized by a corner tap which adds the glamour to the design. Consider the water pressure in your home. Every faucet piece is designed according to a set specification and complements a particular water pressure. Look for a design that suits the water pressure at your home. Go ahead with a design that best suits your requirement and the basic design. Focus on creating an ambiance and develop a mood. It blunders when the faucet and the basin just don’t synchronize. Opt for the mix and match technique, generate focus points and aim for the best alternative. Cheers! 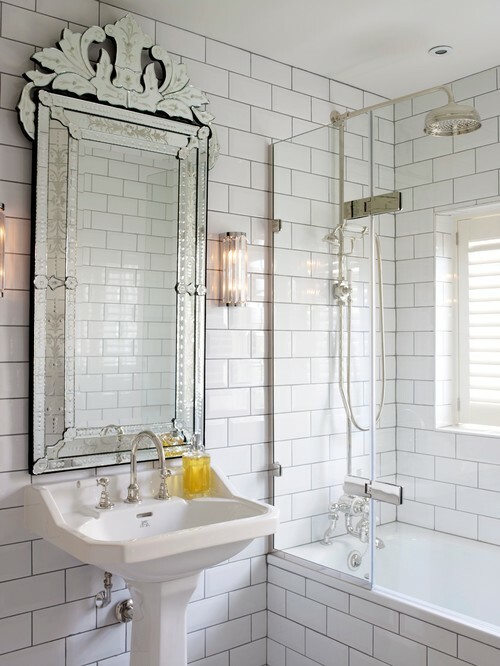 Bathroom Guide-Wall Mixer vs. Diverter- What To Buy?